Wishing all our patients a day of love and loving. 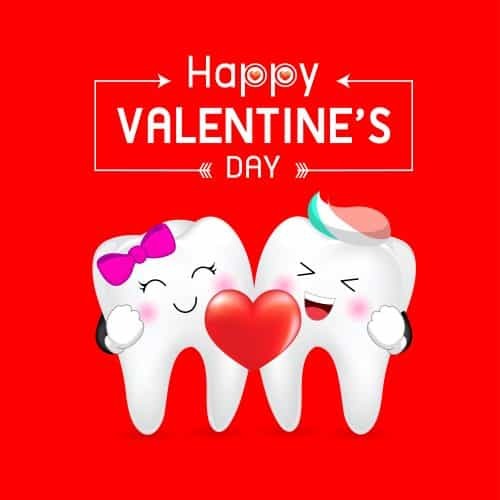 Remember to extend that love to your teeth! Make an appointment today talk about your oral health.